Our Mitel 5324 IP Phones look and operate like new! The housing has been scrubbed clean and sanitized. All keys, buttons and switches have been tested. Every function and feature has been verified. A series of test phone calls have been made. Handset/Speaker volume and ringer adjustment buttons. 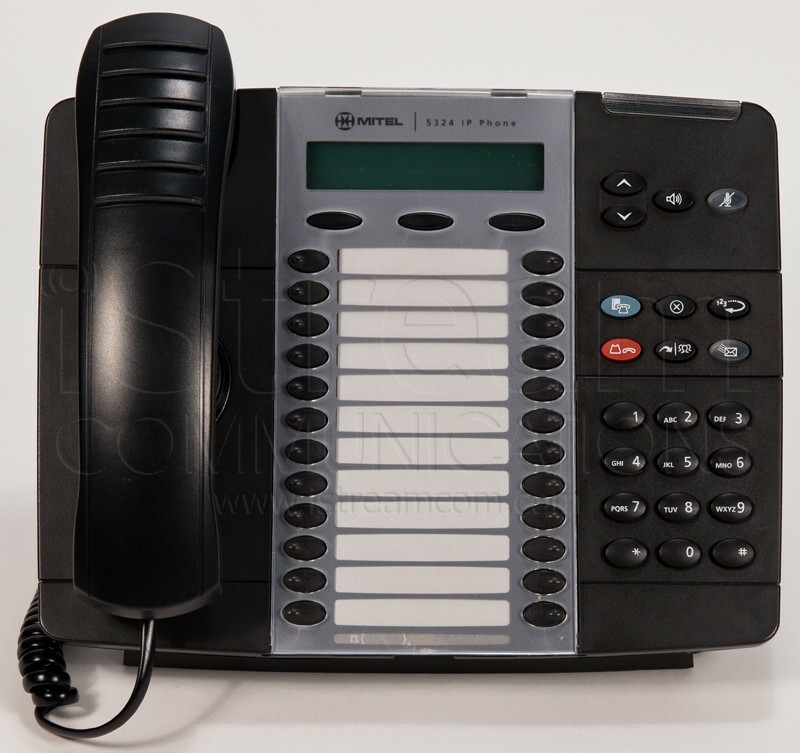 The Mitel 5324 IP Phone is compatible with Mitel's SX-200 ICP and 3300 systems (via MiNET) or with any SIP compliant IP-based communications system.